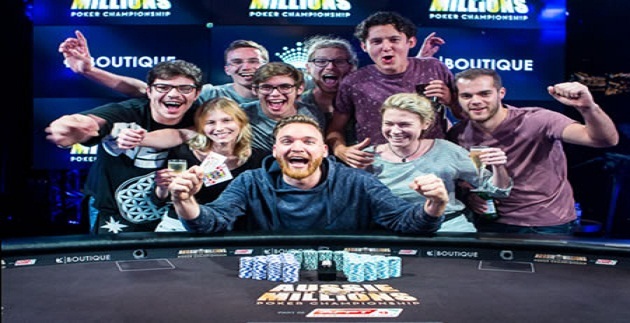 Fabian Quoss of Germany has won the prestigious $100,000 Challenge of the 2016 Aussie Million. 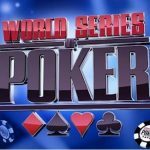 Quoss Defeated a Pro from the United States Ben Tollerene to collect the first prize of the game and an amount of AU$1,446,480. 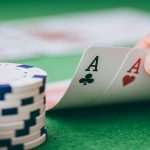 The hugh Aussie Million tournament took place at Crown Poker Room and attracted 41 entrants to the game, in which 30 entrant were unique and rest of the 11 were reentrants. The final table of the tournament played in between top 6 finishers i.e. German Fedor Holz, German Fabian Quoss, Jeson Mericier of United States, Conno Drinan of United States, Sam Greenwood of Canada and Ben Tollerene of the United States. 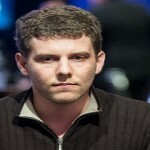 Ben Tollerene, The High Stake online player was the chip leader of the game. The first elimination from the final table was of Fedor Holz(winner of $200,000 buy in High Roller at WPT national Philippines) and he finished for 6th place. After Holz elimination to the 6th place, Sam Greenwood got eliminated to the 5th position due to a hand played in between him and Drinan. 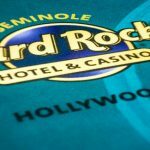 The next elimination was for Connor Drinan of United states and he finally finished at fourth position with a cash prize of $441,980. After Drinan elimination from the final table another top US pro Jason Mercier, got busted at 3 rd place. 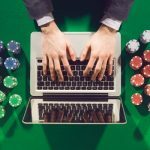 Fabian Quoss was playing really well at the time and Jason was got out with an amount of $602,700. 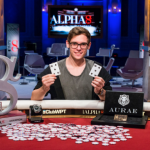 1st Fabian Quoss of Germany topped the field size of 41 and took home $1,446,480, as first prize. 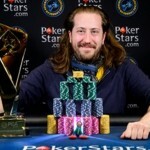 Ben Tollerene of USA was the runner up and took home $924,140. Another US poker pro Jason Mercier got 3rd position and added $602,700 to his account. 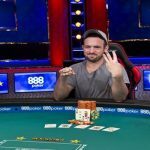 Connor Drinan of United States was 4th finisher with the amount won $441,980. 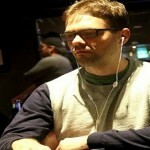 Sam Greenwood of Canada holds the fifth rank at the $100 K Challenge and booked for cash amount of $321,440. 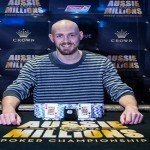 German Fedor Holz, got his share of amount $281,260 at $100K Challenge of 2016 Aussie Million.